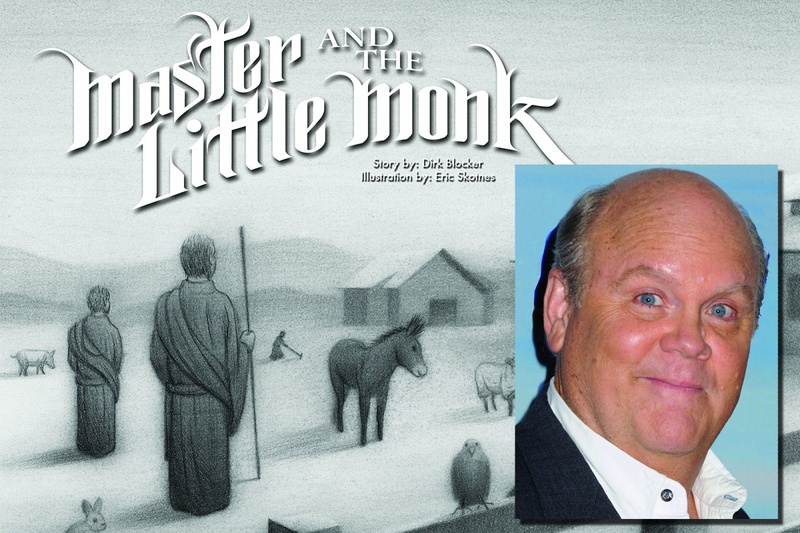 Dirk will be reading his recently published first book, “Master and the Little Monk,” illustrated by talented local artist Eric Skotnes. The event will include a book signing and a Q&A with Dirk (the son of “Bonanza” actor Dan Blocker and Dolphia Lee Blocker). SPARC’s Literary Project runs every other month on Sunday afternoons at the South Pasadena Middle School. Doors open at 12:30 p.m., followed by an author or illustrator’s presentation and book signing. Next up: Actor, activist, and artist Terry Crews (“Brooklyn Nine-Nine,” host of “America’s Got Talent: The Champions”), who illustrated the new children’s book, “Come Find Me,” by author Ken Harvey. 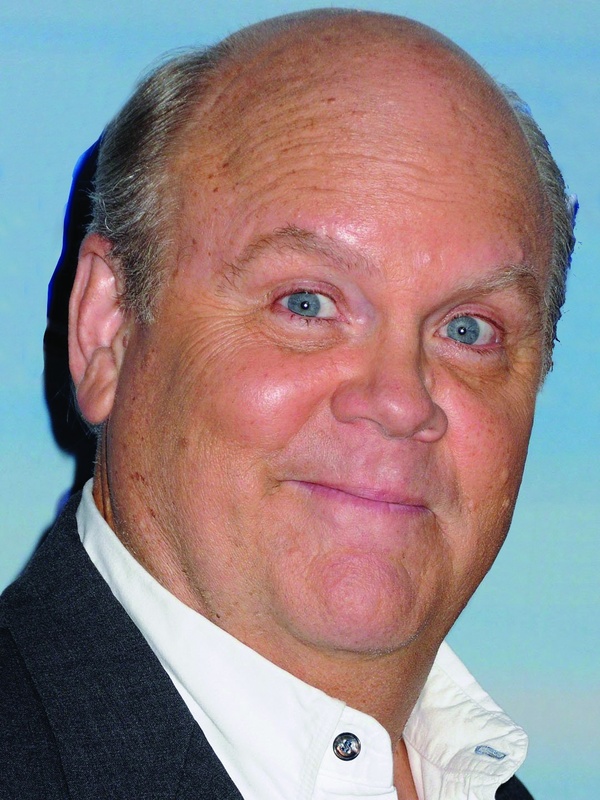 He will be at SPMS on May 19. Admission to the readings is free. Children are welcome. The South Pasadena Middle School is at 1500 Fair Oaks Ave. in South Pasadena.